Avery Building & Construction recently completed this stunning revamp in a beautiful maisonette at the old hospital norwich. 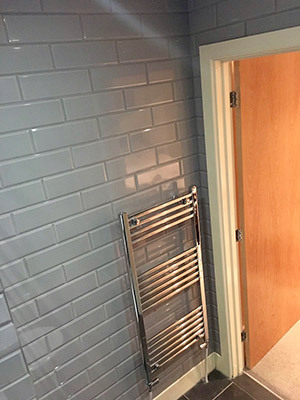 The customer had great taste with no expense spared on quality of product. 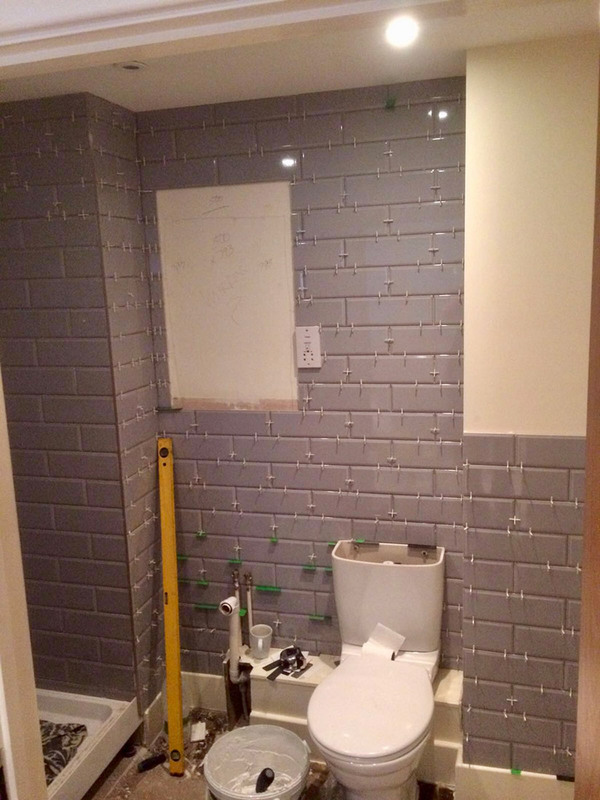 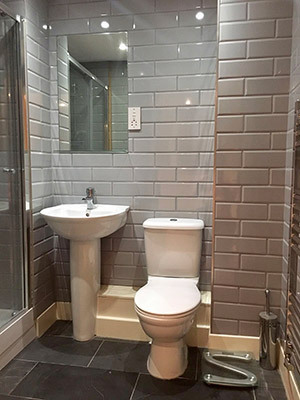 We used a stretched brick bond tile for the walls and a natural slate tile for the floor. 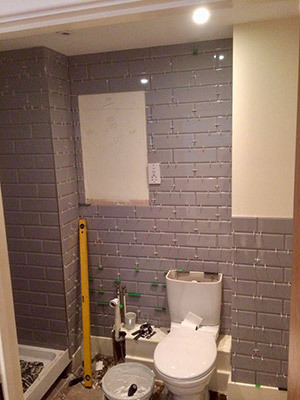 The walls and floor both had a smoke grey grout and where then sealed for protection. 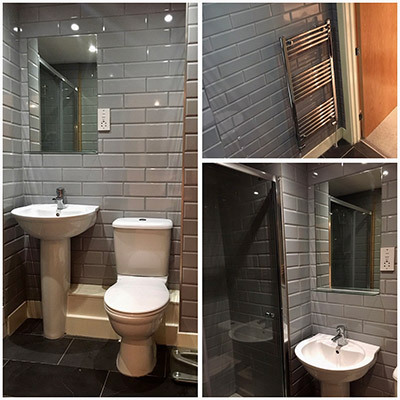 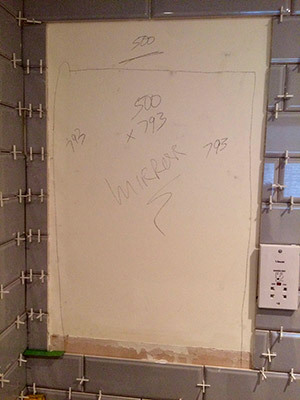 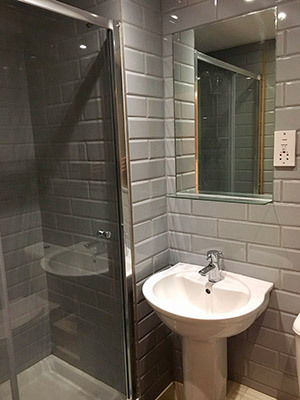 A large mirror with a floating glass shelf was set into the tiles giving a seamless and smooth finish. Another stunning bathroom from Avery Building & Construction.